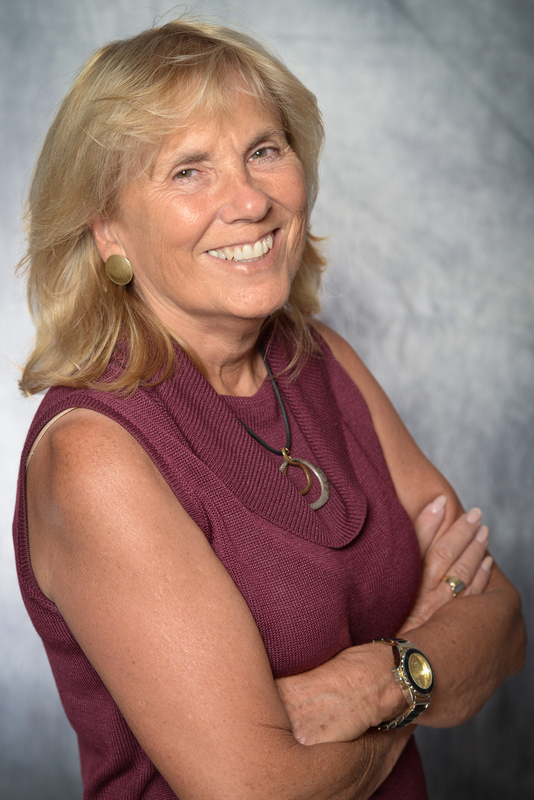 Karen Hansen is the President of Wyman & Associates as well as Wyman Financial Solutions and the successor to the company's founder, Larry Wyman. Its main office is in the Seattle/Tacoma area, and for over 35 years, Wyman and Associates has been proud to be the trusted partner for many clients throughout the stages of life. Karen works with individuals and business to help protect their investments, businesses and family interests. Together we cultivate long-term client relationships and offer a vast array of financial services to meet each client's unique needs. Karen is active in the community. She currently is a member of the Scholarship Committee Board of her college sorority. Karen is also on the board of Washington Business Week, a well-known non-profit organization mentoring high school students in business leadership and teamwork. Along with Washington Business Week, Karen is also on the board of Renton Technical College Foundation Board. Glenn Scharf spent nine years at Prudential Securities before realizing that he wanted to create a different kind of financial services company. Of his time at Prudential, Scharf says that he learned a great deal about how he wanted to service his clients. He describes Prudential’s Philadelphia office as a dynamic working environment, but came away with an understanding that the large-scale corporate model was not suited to his personality, or to the needs of the clients with whom he wanted to do business. He realized that he could provide his clients with more opportunities by moving away from the traditional brokerage houses. “In the large firms, it is virtually impossible to put the client’s needs first,” he explains. Thus, Scharf Group LLC was born; a company whose organizational model and experienced, dedicated staff are structured first and foremost around best serving their clients. Scharf is passionate about what he does, and thrives on conveying that enthusiasm to others. He finds personal inspiration in helping people achieve their financial goals, and notes “When you love what you do, it does not feel like work.” That kind of enthusiasm pays off, as 99% of Scharf Group’s clients come to them by way of referral. Ellis Regini began his financial career in 1986 becoming insurance licensed and then moving on to investments. His certifications include: Series 6, Series 63, Series 7, Series 65 and Series 24. He has been a Registered Principal and a Branch Manager since 1997. He takes great pride in assuring that his retired clients can sleep well at night knowing that they will not run out of money and are prepared for emergencies. He also finds it rewarding to instill in younger clients the knowledge that will allow them to look forward to financial peace and security in their futures. J. Mark Case is an Investment Advisor Representative with Next Financial Group, Inc.
Mark attended the University of South Carolina on an athletic scholarship and was a part of the Sports Medicine program as an athletic trainer for football. 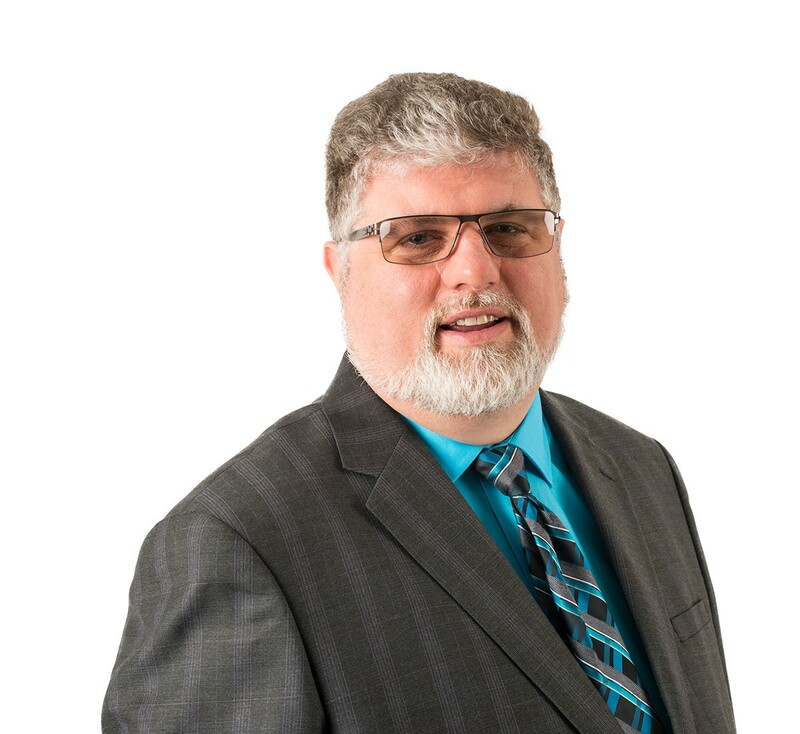 Finishing in 1985, Mark worked in the financial industry until becoming Insurance licensed for Life, Accident and Health in 1988 and Securities licensed in 1991. Mark holds series 6, 7, 24, 63 and 65 securities licenses, is registered in 22 states and has actively managed insurance products and investment assets for over 30 years. Mark is the President of CMA Financial Services, Inc., an insurance agency established in 1986 and domiciled in Lexington South Carolina. In 2018, Mark became a Certified Financial Fiduciary (CFF) and a member of the National Association of Financial Fiduciaries (NACFF). In his practice, Mark’s goal is to use holistic planning that considers all aspects and factors that could impact the plan and the lives of his clients. This approach begins with client education and culminates in a plan that not only acts in the client’s best interest but is flexible to life events that may impact his clients. Outside of his work, Mark enjoys time with his wife, Della, and son, Connor. He is an active member of Mt. Horeb United Methodist Church where he volunteers as a Prayer Warrior, fourth grade small group leader and a mentor for disadvantaged children in the Lexington area. Mark and Della are also active in Haiti missions with ongoing trips planned to help bring quality healthcare to small outlying villages. CMA Financial Services is not an affiliate of Next Financial Group, Inc.
William H. (Bill) O’Donnell owns Heartland Financial Solutions, LLC and serves as its principal Wealth Manager. 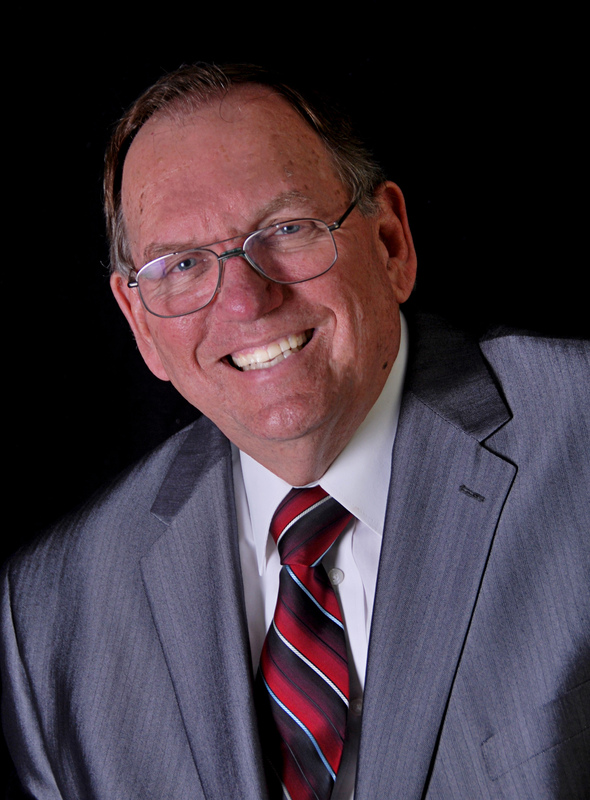 Bill entered the profession in 1998 and formed Heartland Financial Solutions, LLC in 2010. Bill was also selected as a Smartvestor Pro advisor by Ramsey Solutions. He has served as an arbitrator for the Financial Industry Regulatory Authority (FINRA) since 2002. 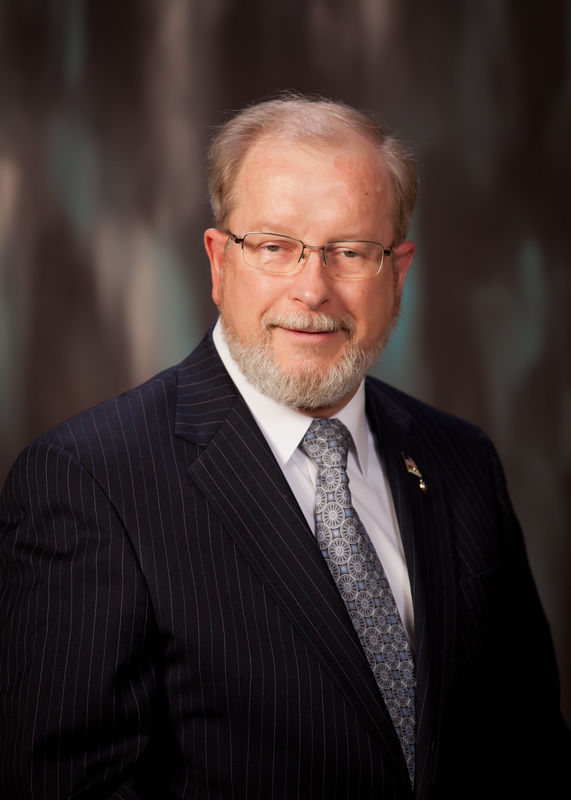 Bill’s lived in Bellevue since 1983 concurrent with his assignment to Strategic Air Command headquarters. Bill retired from the US Air Force in 1993 as a lieutenant colonel, having served as a squadron commander, general’s aide, executive officer in various operational and support units in Thailand, England, Maine, Texas, and Michigan. Bill continues his service as Post Commander of VFW Post 10785 in Bellevue. After his Air Force career, he worked in health care management before being recruited into financial planning. He is a Fellow of the American College of Healthcare Executives. Bill joined the Bellevue Kiwanis Club in March 2003, subsequently earning the title of Distinguished Kiwanian. He’s served as President of the Bellevue Club and Lt. Governor of Division 20. His Kiwanis work includes active participation in a broad range of service projects and the creation of Bellevue’s annual 9/11 Memorial Ceremony, which his club now sponsors. He’s served as an elder in the Presbyterian Church. He holds masters degrees in management (Troy State U) and health care administration (Clarkson College) and a bachelor’s degree in journalism (U. of Georgia). Bill’s family consists of his wife Barb and their furbabies, Maggie and Molly, the Rottweilers. The O’Donnells enjoy golf, roaming in their RV, and are avid football fans of the Georgia Bulldogs and Nebraska Cornhuskers. Bill enjoys woodworking, yard work, music, community service, reading, and current events. Barb served as the District Secretary for the Nebraska-Iowa District of Kiwanis International, retiring in 2018.
Business Management Consultant for the East and Mid-Atlantic Regions of NEXT Financial Group, Inc. Member FINRA/SIPC. Rick Bone has more than 30 years of experience in the financial services industry, working with several different asset managers with building distribution through different marketing channels. 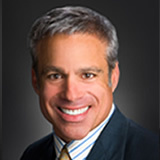 Working with companies such as Chase Investment, Knott Capital and Bjurman, Barry & Associates, he has held titles such as Senior Vice President in Marketing & Client Services, Senior Vice President and Director of Sales & Marketing as well as Executive Vice President for Sales & Marketing. Rick has also worked as a Senior Vice President and National Sales Manager for Touchstone Investments where he, along with the team he brought together, were able to double sales each year during his tenure. Residing just outside of Philadelphia, Rick is an avid sports fan of Philadelphia’s teams as well as college football. When not watching sports, he enjoys an occasional frustrating round of golf, working in his yard and exercising. 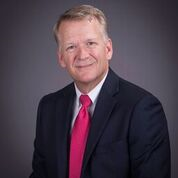 Jeffrey founded Saline Wealth Management Group (formerly Saline Financial Solutions) in 2004, joining NEXT Financial Group, Inc., a network of leading financial professionals committed to helping individuals achieve their financial goals. As Saline Wealth Management Group’s president, Jeff takes a hands-on approach with client education, retirement planning, quarterly client portfolio reviews and financial counseling. Jeff graduated with honors from the prestigious McCombs School of Business at The University of Texas at Austin, receiving a Bachelor of Business Administration in Finance and received his certification as a Certified Director from the UCLA Anderson Graduate School of Management. 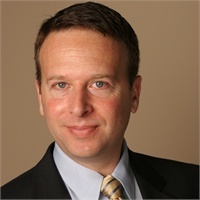 A member of the Financial Planners Association (FPA) and the Society for Certified Senior Advisors (CSA), he is a registered representative holding FINRA Series 7, 24, 51, 63 and 65 licenses, and he consistently has been recognized among the top five financial advisors of NEXT Financial Group. In addition to serving on many committees at NEXT, Jeff is an active member of the board at numerous companies, including 4WARD Financial Marketing, Inc., WE2, Inc., NEXT Financial Group, Inc., Job Creation Plus One (JC+1), and NEXT Financial Insurance Service Company (NFISCO). A longtime resident of South Jersey, Jeff currently resides in Cherry Hill, NJ, with his wife of nearly three decades and two sons. He is an active member of the community, including participating on the Jewish Community Foundation, Inc. (JCF) Acceptance and Investment Committee. Jim works with CPA’s and other tax professionals finding advanced tax strategies that saves thousands of dollars for their clients. He provides Federal Benefit Workshops throughout CT and RI and has assisted over two thousand Medicare recipients. 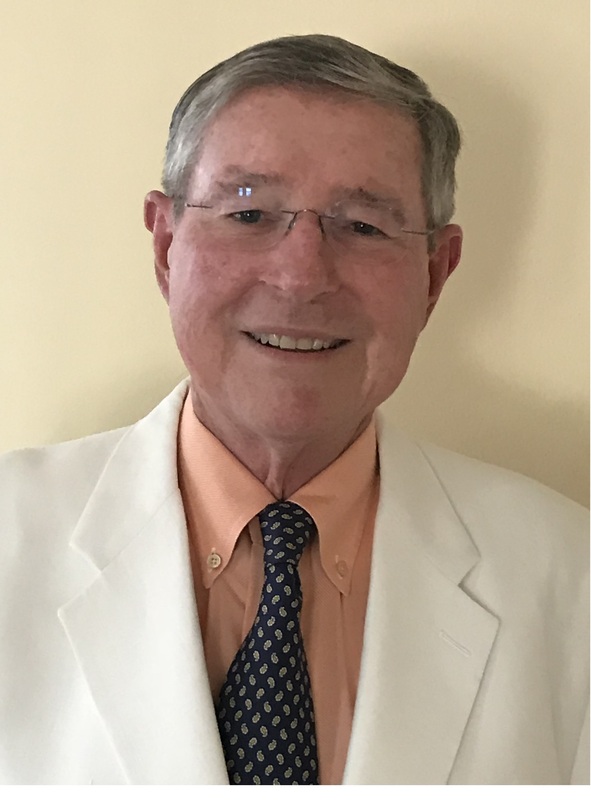 As a professional concerned with health, financial, and social issues facing retirees today, Jim has received comprehensive education and training throughout his career. Immediately after graduation, Jim went in the cruise line industry, he worked onboard and met the girl of his dreams, Kerry McGuire Lambert. Jim and Kerry celebrated their 20th wedding anniversary on a cruise. They are the proud parents of, Mark & Abby. The children are very talented and thrive at performing. His wife is a music teacher at St. Thomas Aquinas in Fairfield, CT. When Jim’s not working, he enjoys traveling, boating, photography, cooking, sitting by the fire with family & friends, being active at the Knights of Columbus, and has volunteered at the Milford Oyster Festival, Rely for Life & the Duck Race. 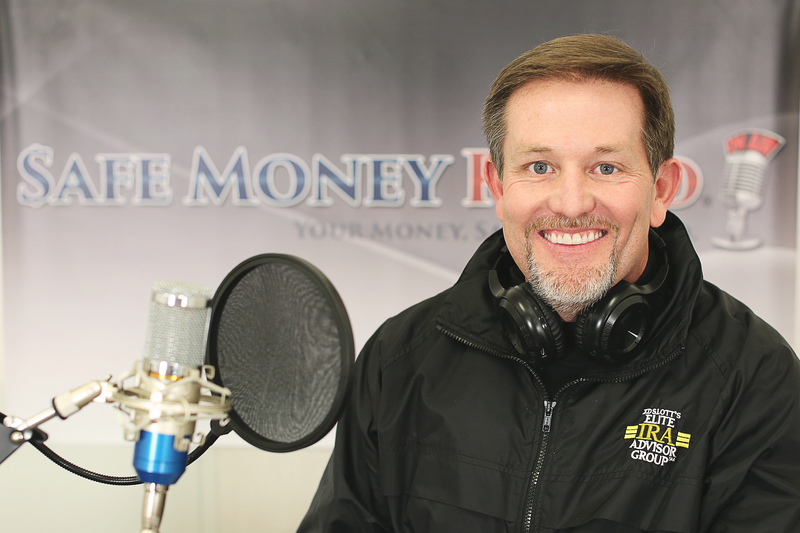 Most importantly, Jim Lambert’s mission is to help avoid losing money in the Wall Street Casino, protecting retirement income so clients never worry about running out of money. Jim Lambert serves those in retirement, would like to retire now, and those that have years to go before retirement.